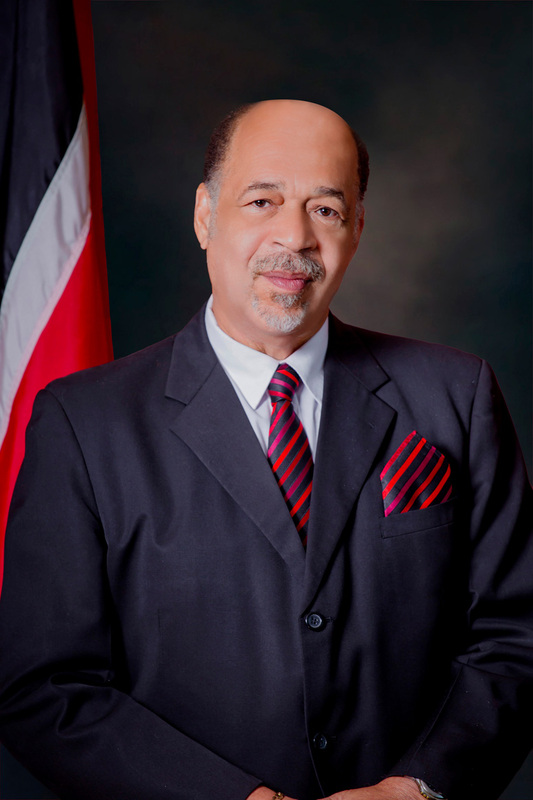 PATRICK MARK WELLINGTON became Trinidad and Tobago’s fourth (4th) Ombudsman on March 15, 2018. He succeeded Ms. Lynette Stephenson, S.C. who served as Ombudsman since February 2006. Mr. Wellington, an established attorney with thirty-six (36) years’ experience, attained his Bachelor of Laws (LLB) degree at the St. Augustine and Cave Hill campuses of the University of the West Indies (UWI) and his Legal Education Certificate (LEC) at Hugh Wooding Law School. He was called to the Bar in 1982. Mr. Wellington entered private practice in civil law in the Chambers of the late Graydon Wellington and subsequently practiced criminal law under the late Desmond Allum, S.C. In March 1988, he was appointed a Magistrate and dedicated most of his legal career to the public service of Trinidad and Tobago. Mr. Wellington acted as Deputy Chief Magistrate several times before his substantive appointment in September 2005 until his retirement in April 2016. Throughout his tenure as Deputy Chief Magistrate, he also acted as Chief Magistrate on numerous occasions more particularly, from November 2009 to September 2010. During his time in the Magistracy, he served in every magisterial district throughout Trinidad and Tobago with the exception of La Brea/Point Fortin. As Ombudsman, Mr. Wellington aspires to provide an effective avenue of redress for the people of Trinidad and Tobago who may feel aggrieved by acts of maladministration meted out by State Agencies.